Dickson Plumbing and Gas fitting / Plumber Caloundra Operate Daily. We Have two vehicles on the road to attend to our clients Quickly. We are family run and we base our work on Quality, get it right the first time motto. With Free Quotes on offer and our friendly Service with a smile . We cover all aspects of maintenance work including replacement Hot Water Services, repair or replace you mixer taps , finding water leaks . Needing a new toilet or just need it fixed we can help with all the advice you need. If your in need of a gas fitter you have come to the right place . Having many years of gas fitting knowledge. Covering domestic and commercial, we have connected many restaurant appliances and to the most common Gas hobs in clients homes. 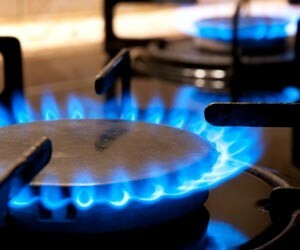 When connecting gas into your home there are some requirements that the need to be meet under the qld Regulation . A licensed gas fitter from our team can identify the correct location of gas bottles and regulators to meet these requirements and keep the gas system safe in your home or premises. Dickson plumbing and Gas fitting also take care of all your storm water and sewer drainage needs . if your back yard is being flooded in a heavy storms, we can work on a solution for you. give give us a call and get things started. 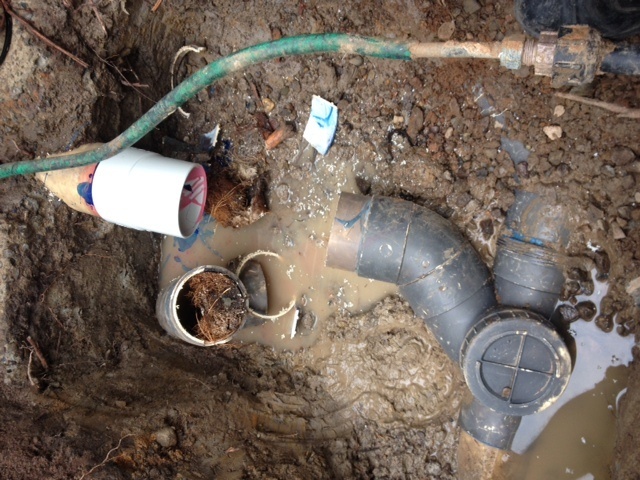 Tree roots in your sewer pipes, we can have a camera locate the problem and give you a report. once a plan has been set the drain can be dug up and repaired. Has your Home had a sewer back charge that entered you home and the overflow gully did not work, well we can fix that to. 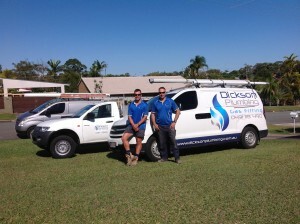 We at Dickson Plumbing And Gas fitting cover a number of areas. Renovation Helping you with your home Reno is something we enjoy getting involved in, cost effective pre- planing to a stress free completion of the project. 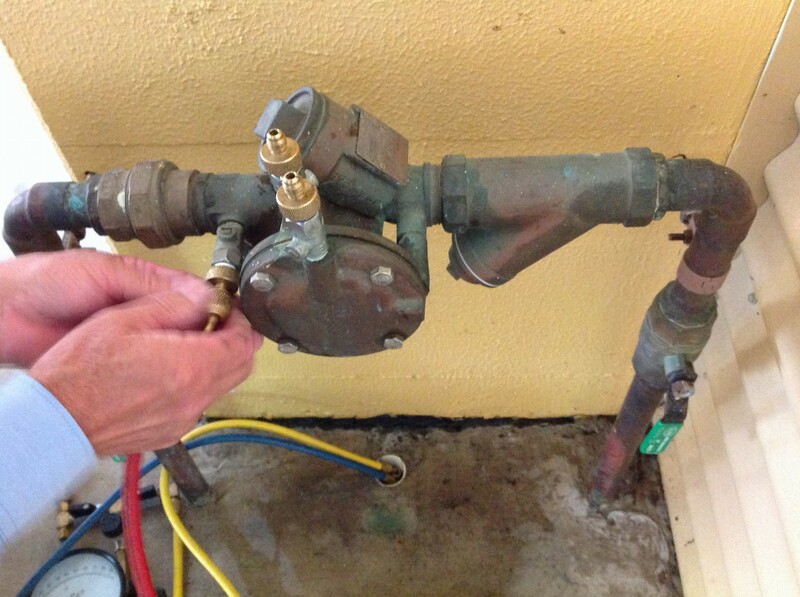 Finding burst water lines in ground or in walls or testing a Back flow device. we cover many services in Caloundra. Not Sure of what we do from our service menu then please give us a call. Testing and repairing back flow devices in Caloundra and surrounding areas on the Sunshine coast. We do the job right picking up on things that others have left out. 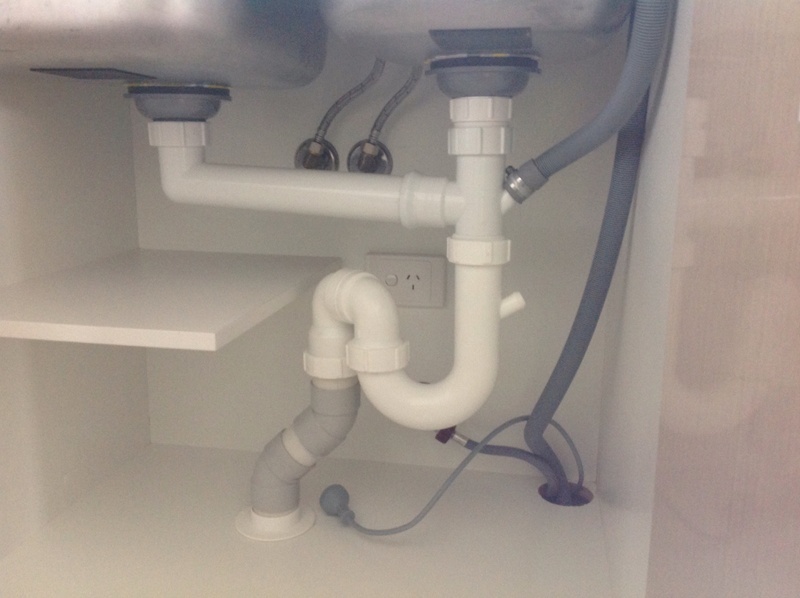 Caloundra Plumber and Gas Fitter, Fast response to the job with high quality workmanship and great low prices.